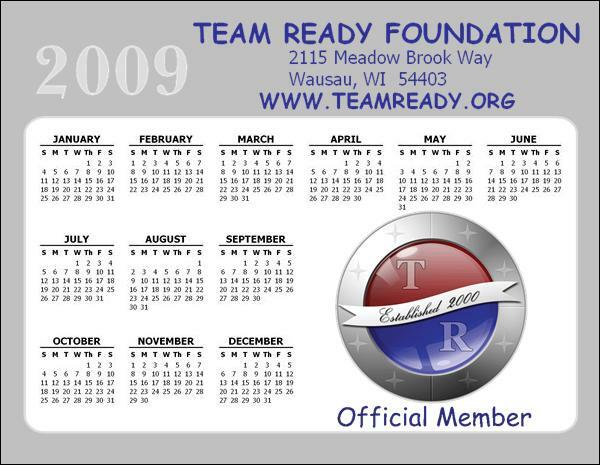 Team Ready's annual membership year is from January to December, with payments used to support yearly operating expenses of the Team Ready Foundation. 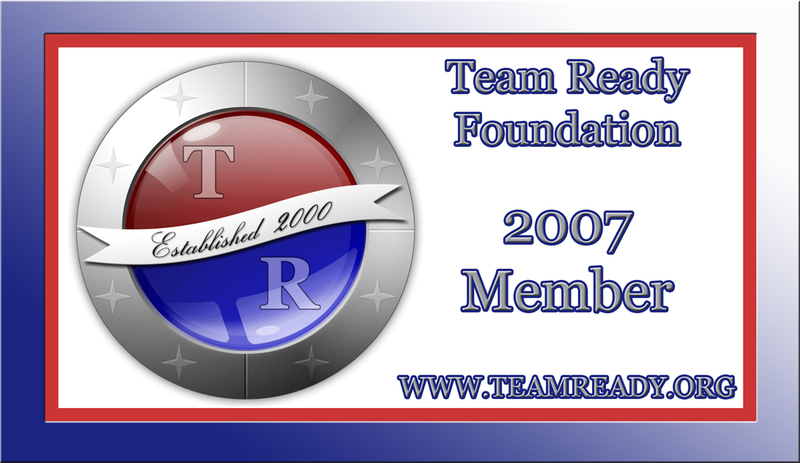 This also entitles registered members to voting privileges, discounts on select memorabilia & events, increased website access, electronic event notifications, and authorized use of equipment & name/logo for informal member events. 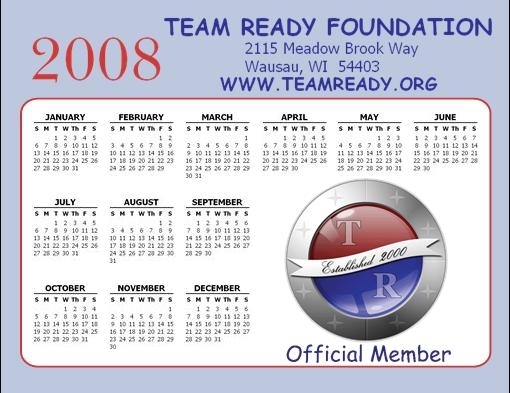 Team Ready also maintains a fellowship fund that provides annual awards for deserving camp staff members of the Crystal Lake Scout Reservation as outlined on our website and under the supervision of the Team Ready Fellowship Committee. Please also use this application to make contributions to that fund in amounts at your discretion. And if you wish to provide extra support beyond annual dues, there is an "other" category for additional donations that will be applied to the general opertating fund and used under the direction of the elected board members. The annual membership fee for the year is $10.00. Click on the online application link immediately below for an interactive form with PayPal® payments, or click on the adobe application link under the 'forms' on the Executive Board page for a printable copy with mail in payments via check (payable to the Team Ready Foundation).